Colchester primary school places – As of today, Colchester already has a good school district. However, it is bound to get even better with this great news! According to Essex County Council, it is to invest £8.6 million to expand two primary schools. This means that millions will be spent in able to create hundreds of new primary school places in Colchester. Currently, Stanway Primary School can only host 280 pupils. However, with the new investment, it can go up to 420 pupils. 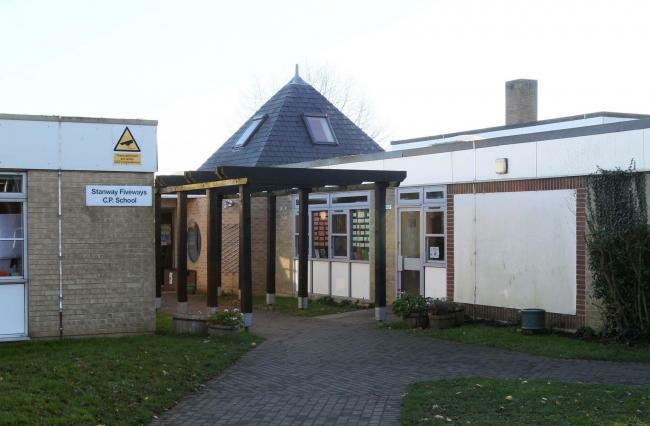 The £4.4 million project at Stanway Primary School, which will allow the school to take an extra 20 reception pupils per year, will involve the construction of a new two-storey teaching block. The big plan does not stop there. Four existing temporary classrooms will also be replaced in addition to providing space to accommodate new pupils, allowing more Colchester primary school places. The same thing can be said for Stanway Fiveways Primary School, the pupil capacity will double in size from 315 to 630 pupils. This project will cost about £4.2 million. It will allow the school to accommodate an extra 45 reception pupils each year. Existing spaces will be remodeled, and a new standalone two-storey teaching block will be built. The new teaching block will feature nine new classes and a small hall. The proposals come following a number of recent housing developments in Stanway creating hundreds of new homes, building a far better and larger community. Even more homes are being planned for the area over the next five years. Both plans have now moved a step closer after outline business cases were approved by the county council. Ray Gooding, Essex County Council’s Cabinet member for education and lifelong learning, said: “Our continued investment in creating new school places has meant we have been able to offer the vast majority of pupils a place at one of their parents’ top preferences.We recognise further places are still needed in areas such as Colchester and are planning to spend about £360 million over the next three years on creating thousands of new school spaces across Essex. The Stanway Primary School will start taking 20 reception pupils per year starting this September. While Stanway Fiveways School will take an extra 15 pupils in both September 2016 and 2017. The new students will be based in a temporary classroom until the new teaching blocks are completed. It is said that these will be completed by September 2018.